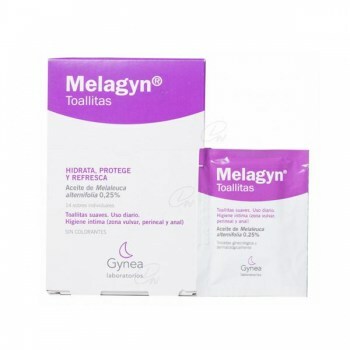 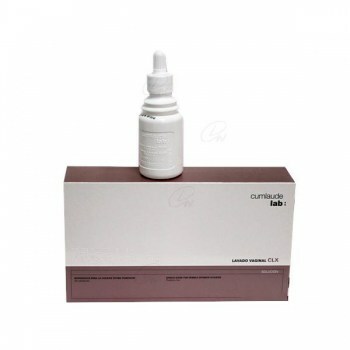 GYNELAUDE HIGIENE ÍNTIMA DIARIA 500 ML. 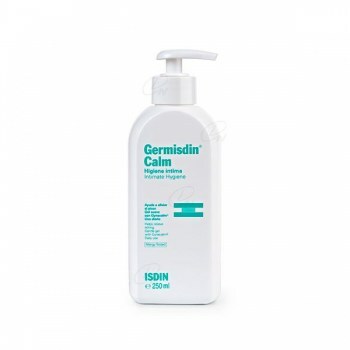 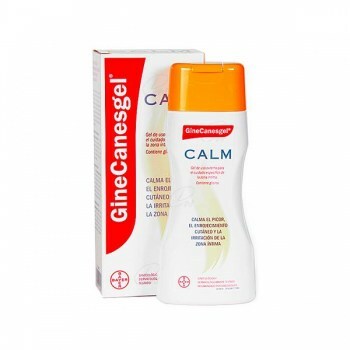 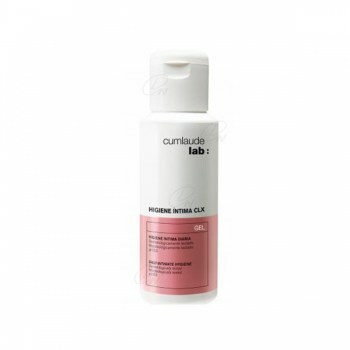 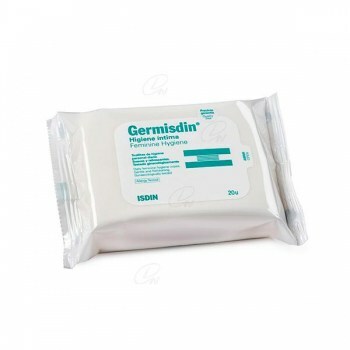 GERMISDIN CALM HIGIENE INTIMA 250 ML. 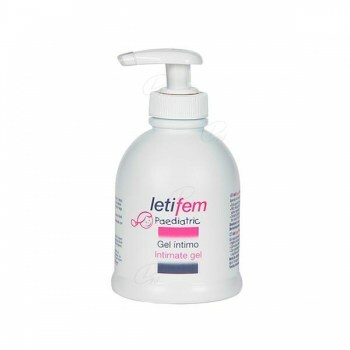 LETIFEM WOMAN GEL 250 ML. 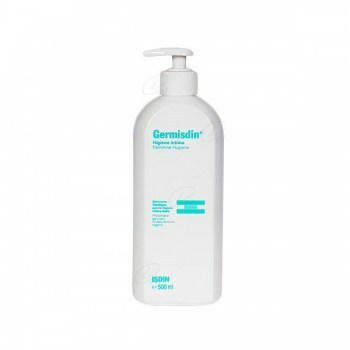 LETIFEM WOMAN GEL 500 ML. 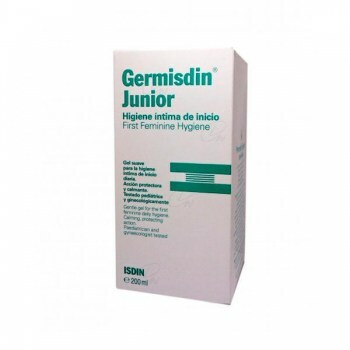 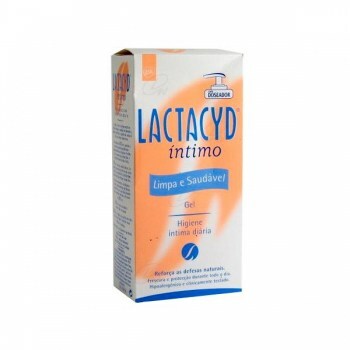 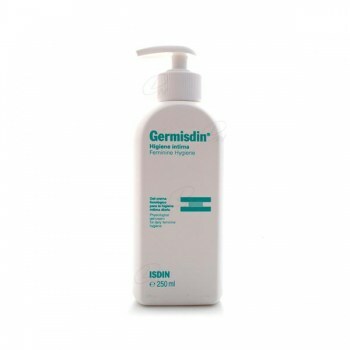 LETIFEM PEDIATRIC GEL 250 ML. 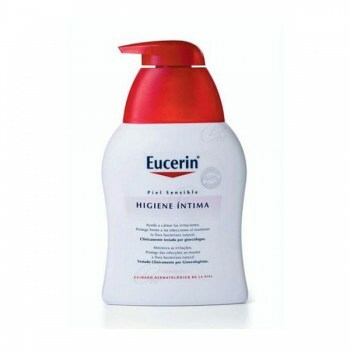 EUCERIN PH5 HIGIENE INTIMA 250 ML. 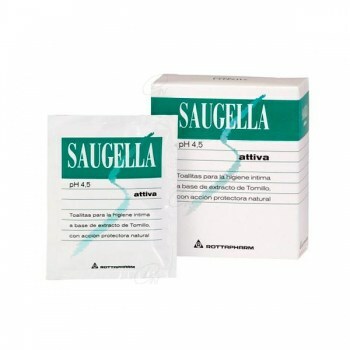 INDASEC TOALLITAS INTIMAS 20 U.
SUAVINEX GEL INTIMO 400 ML. 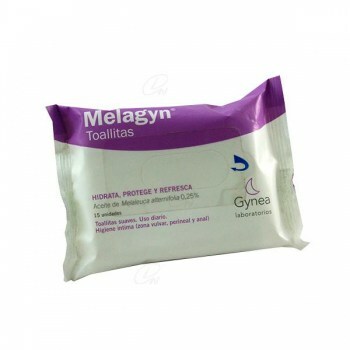 MELAGYN TOALLITAS FLOW PACK 15 U.